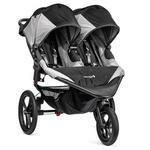 Baby Jogger Summit X3 Double Jogging Strollers - Free Shipping! 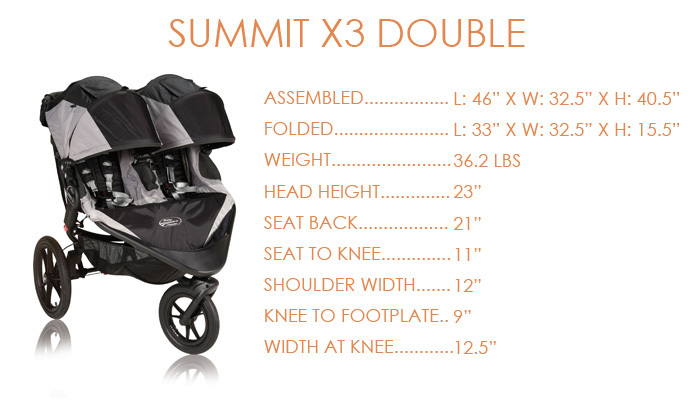 Newly designed, the award-winning Summit X3 provides exceptional performance and maneuverability on any terrain. 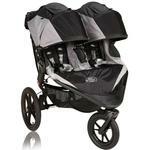 Equipped with one of a kind all wheel suspension and remote swivel lock to lock your front wheel, this stroller will go anywhere! No Limits, no boundaries - Go anywhere Newly designed, the award-winning Summit X3 provides exceptional performance and maneuverability on any terrain. Equipped with one of a kind all wheel suspension and remote swivel lock to lock your front wheel, this stroller will go anywhere!